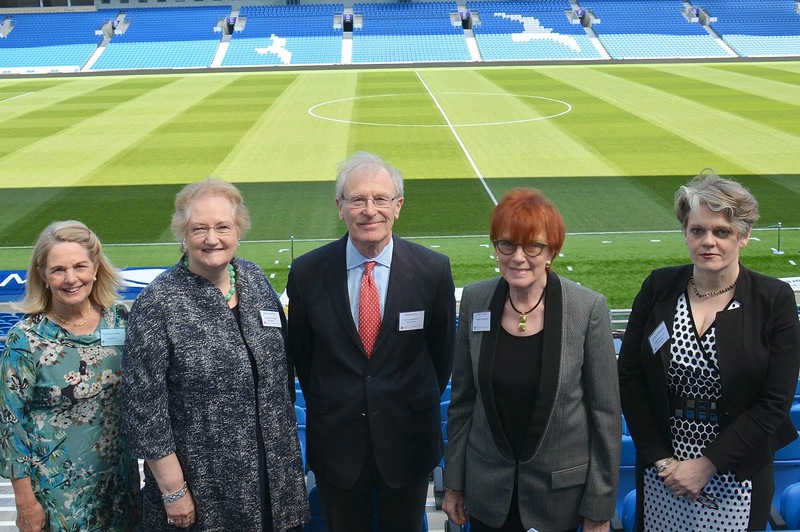 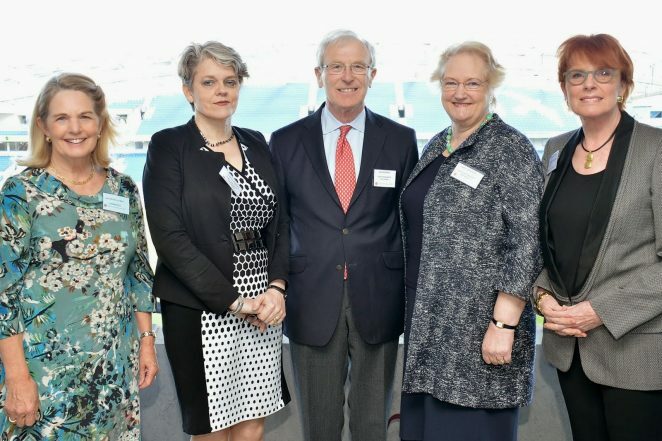 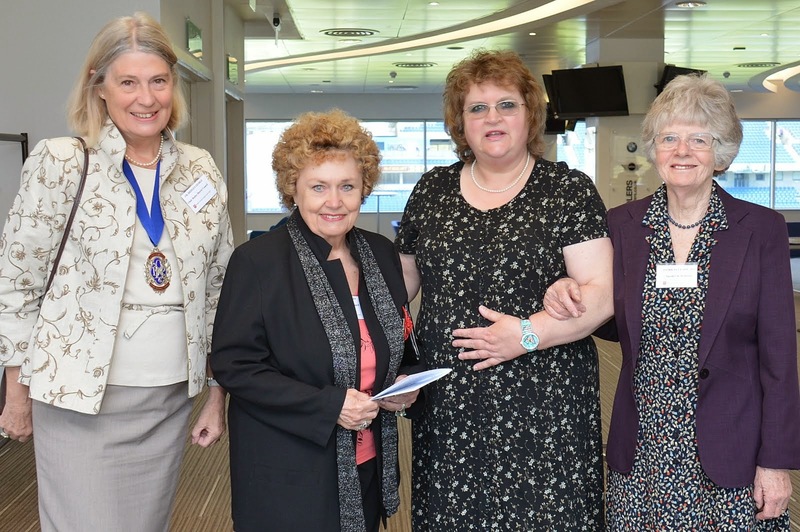 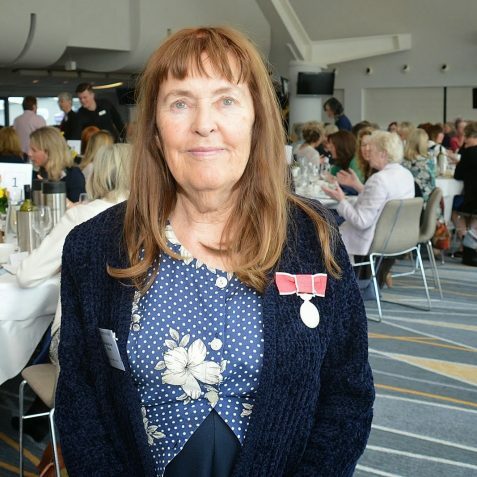 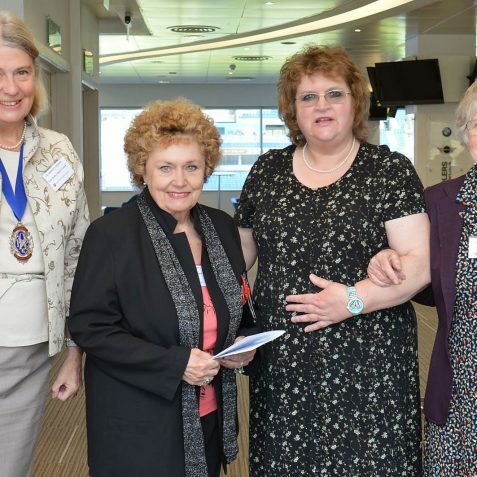 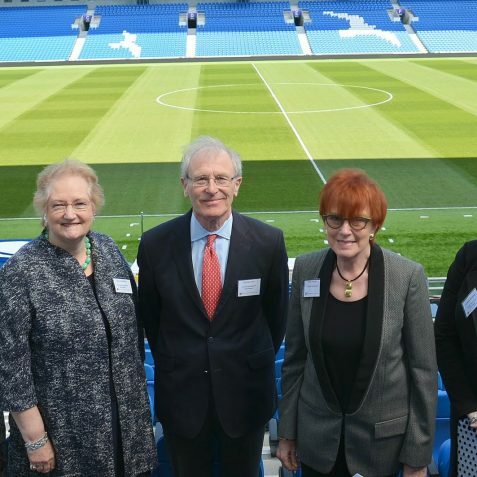 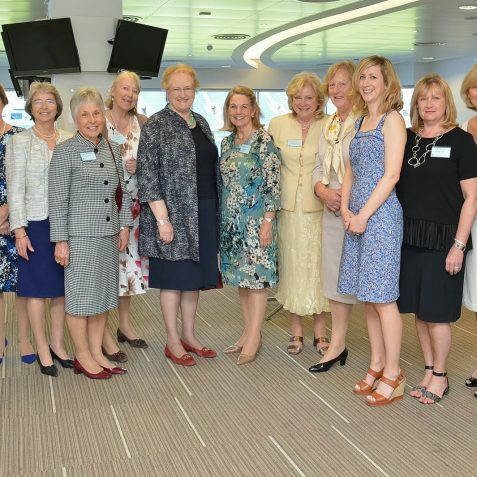 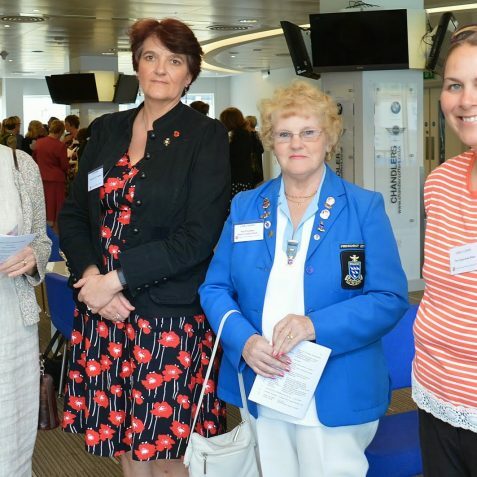 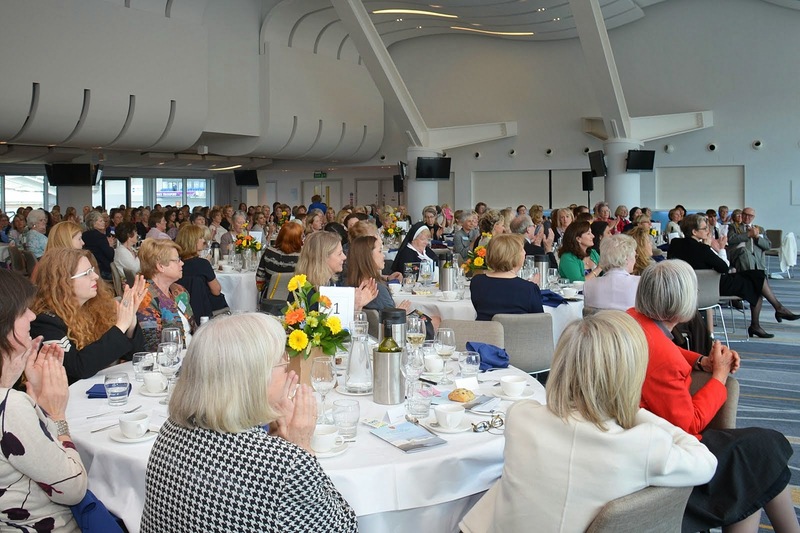 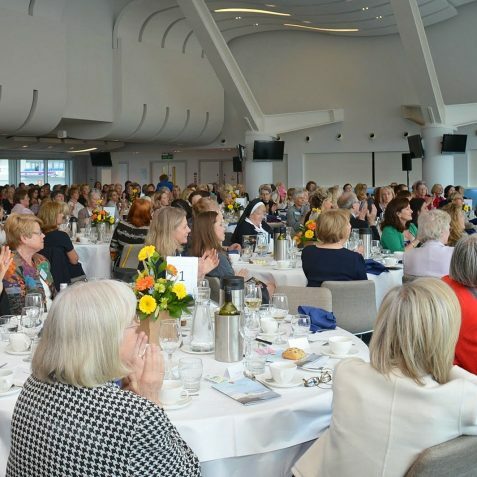 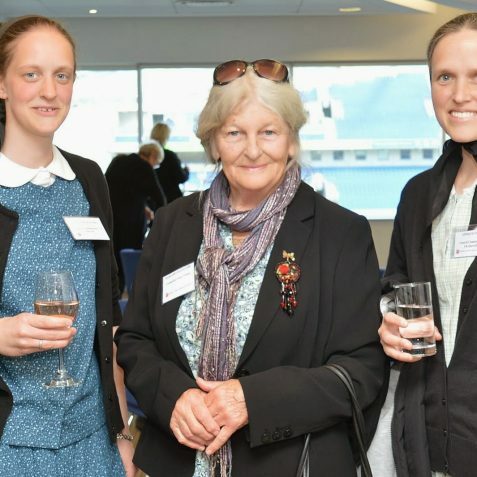 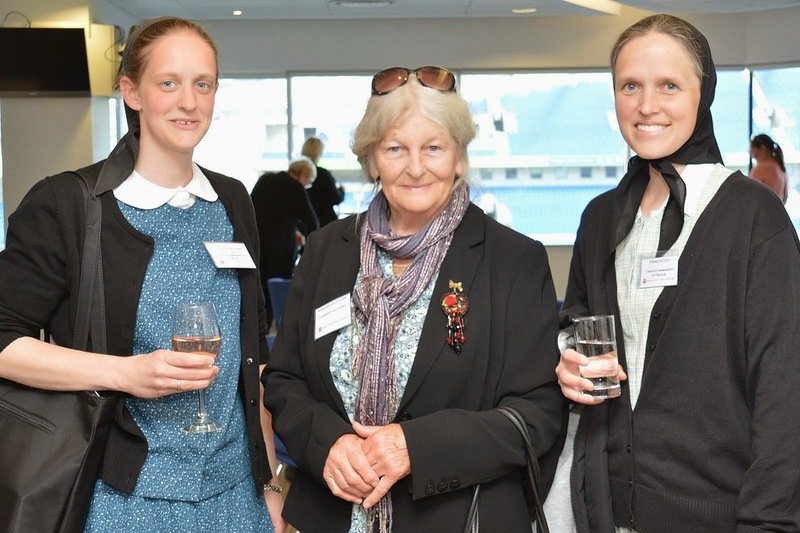 The bi-annual East Sussex Women of the Year Luncheon, Honorary Patron HRH The Duchess of Cornwall, was held this week in the American Express Community Stadium. 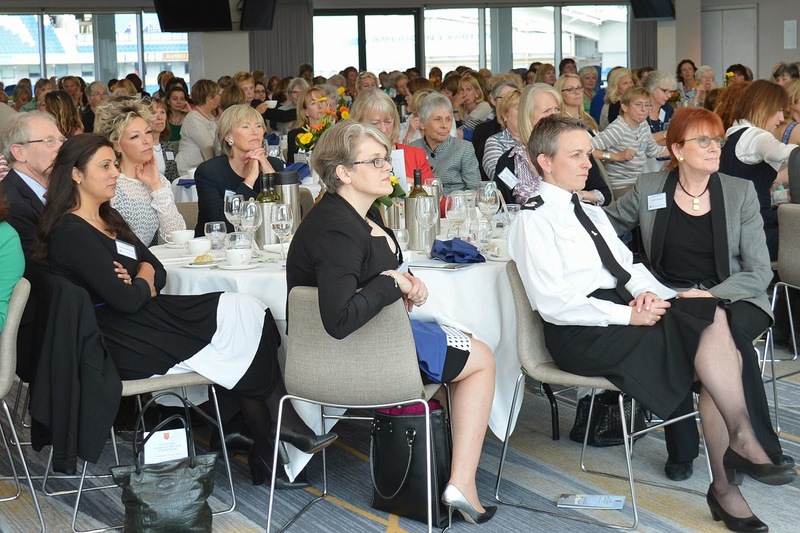 The aim of the event is to acknowledge and celebrate the contributions, achievements and inspiration shown by women working in professional and voluntary roles in East Sussex. 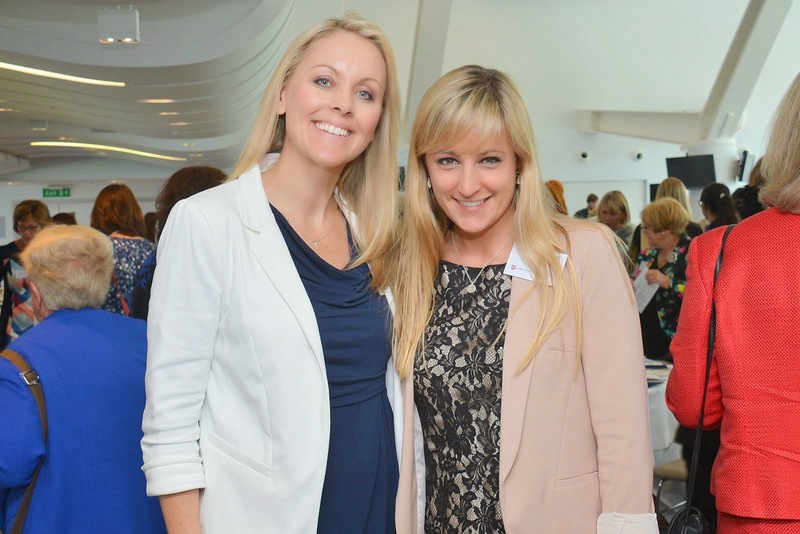 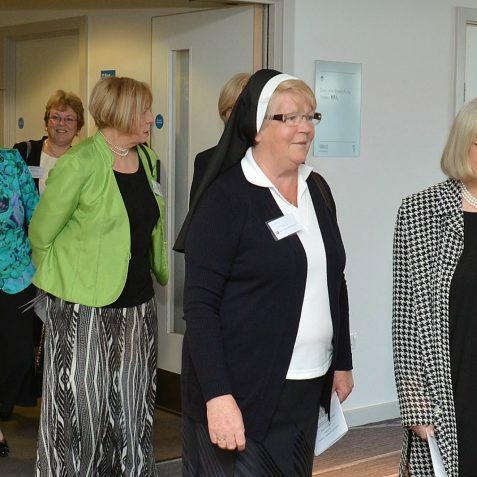 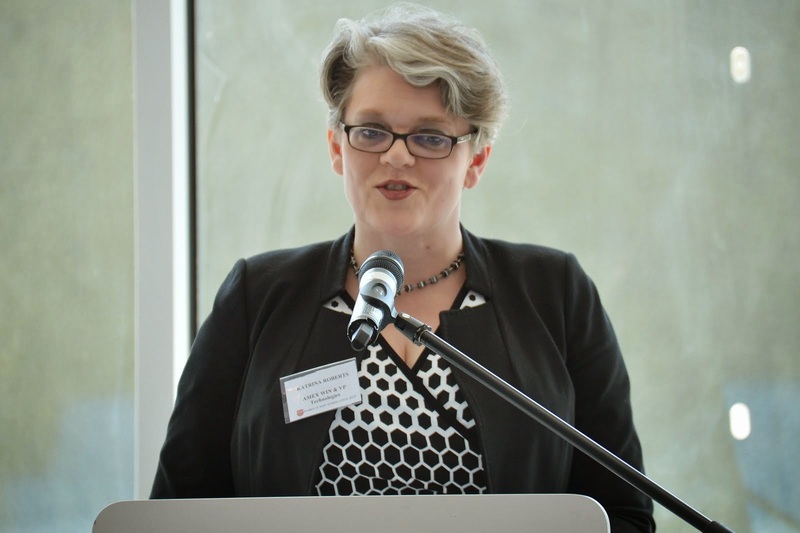 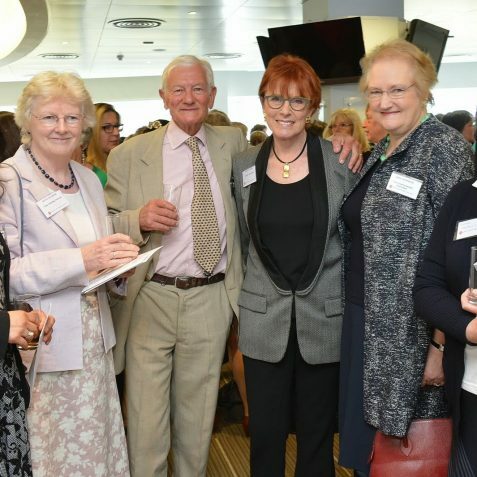 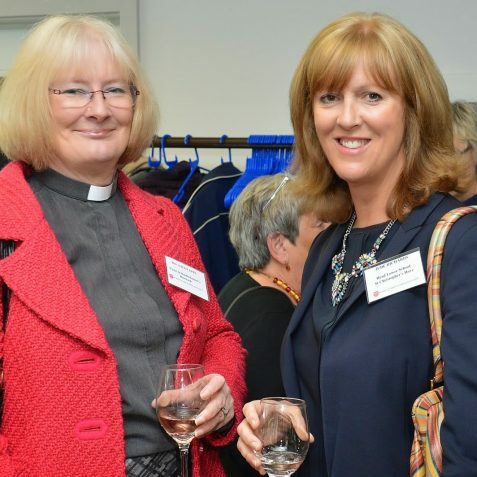 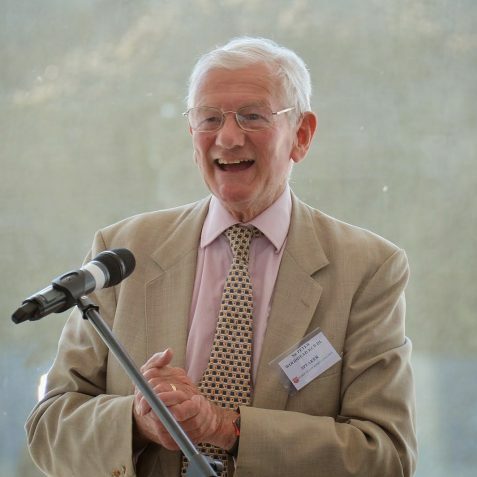 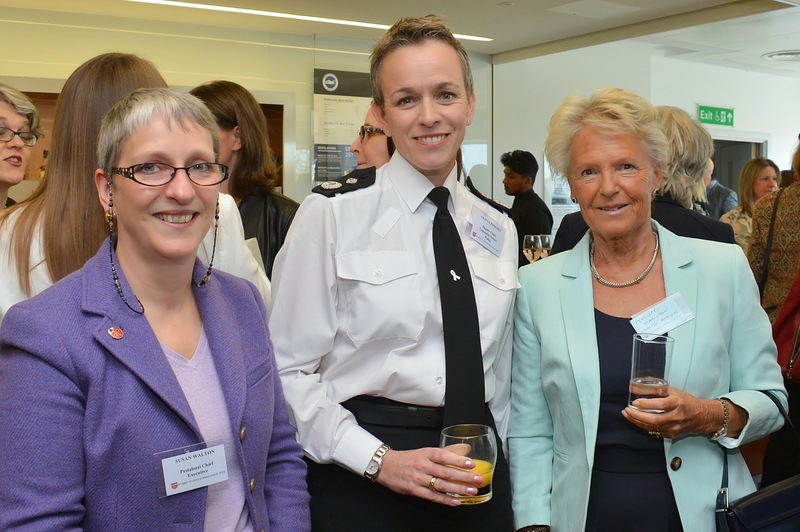 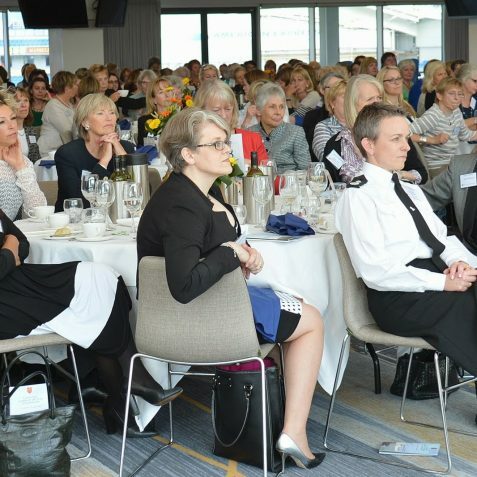 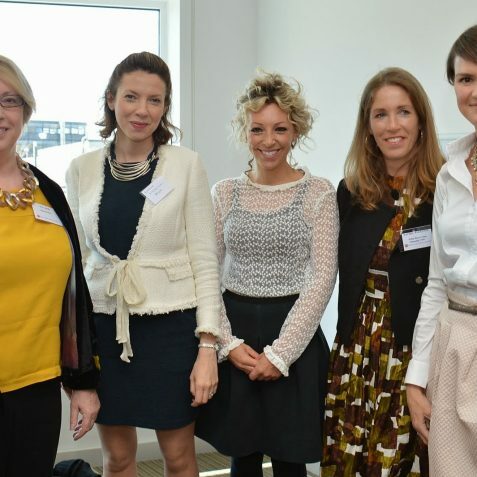 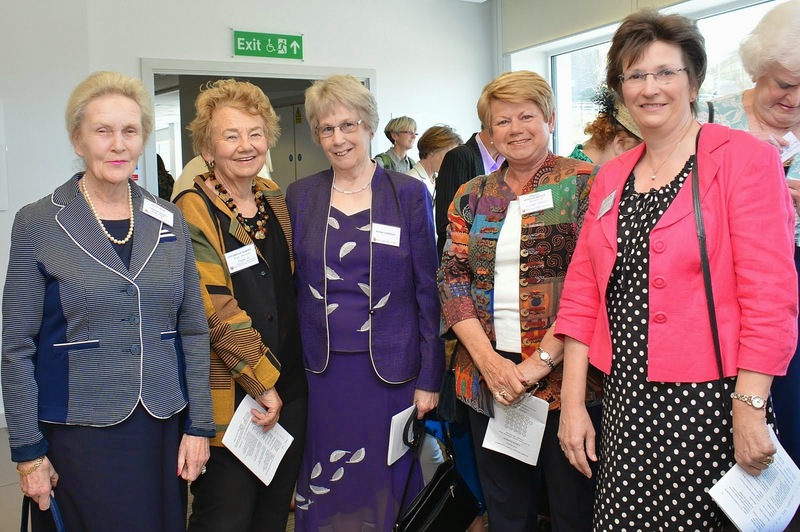 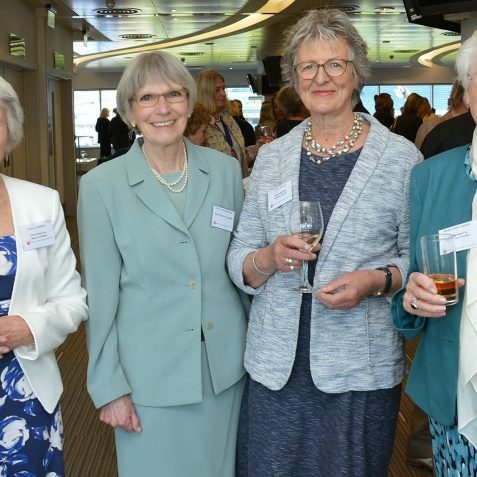 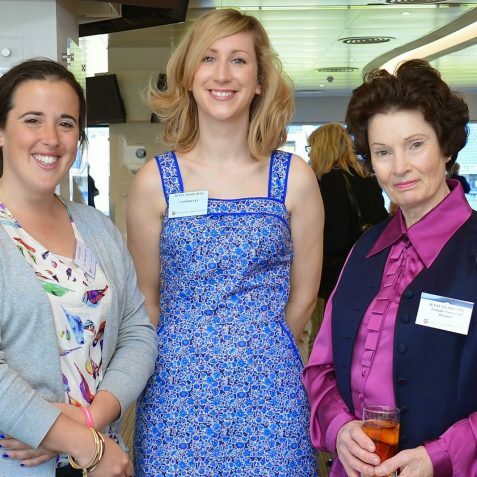 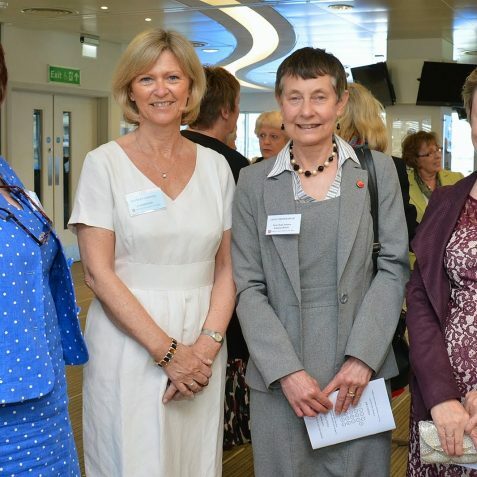 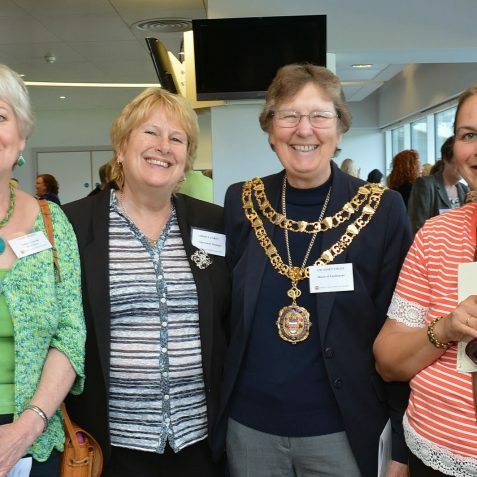 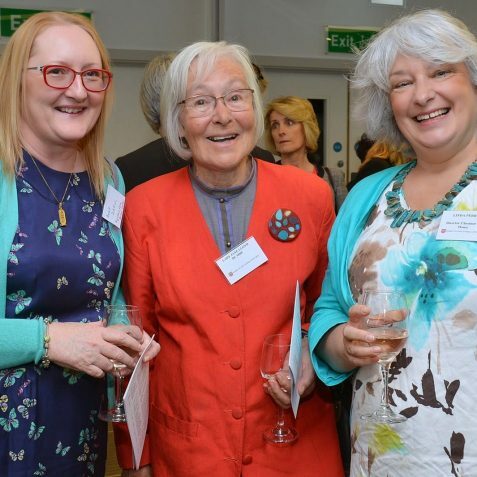 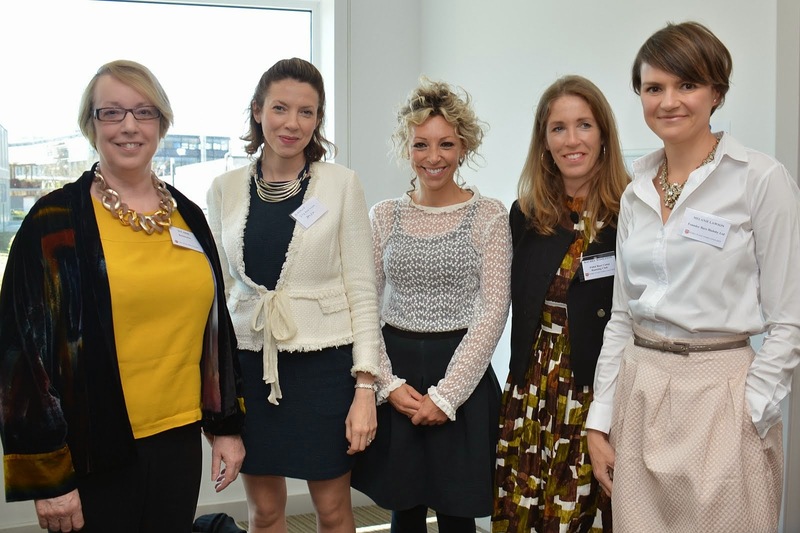 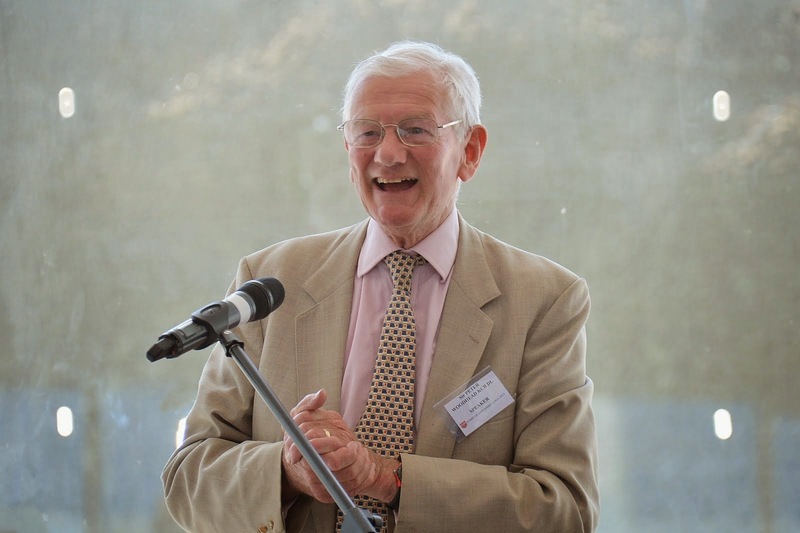 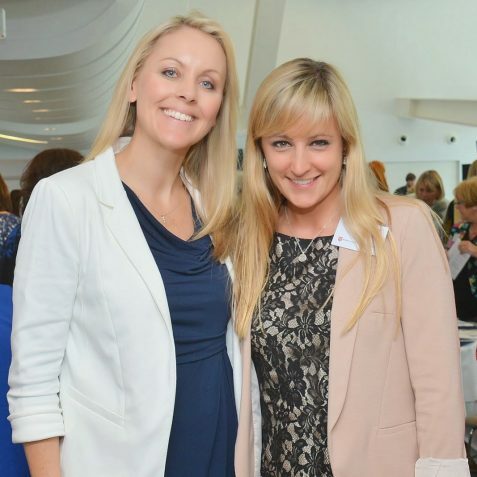 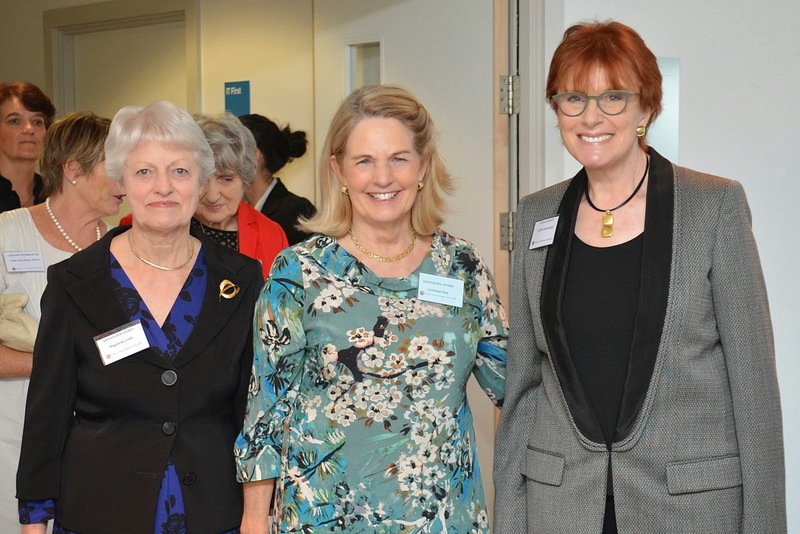 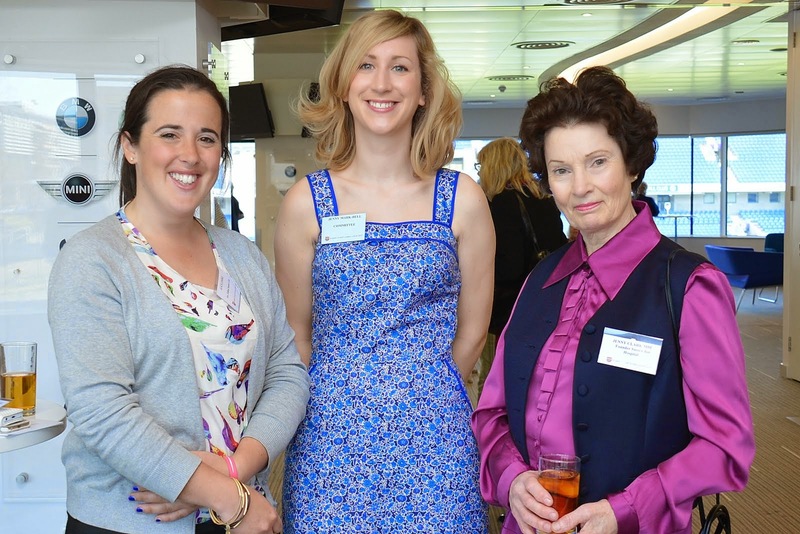 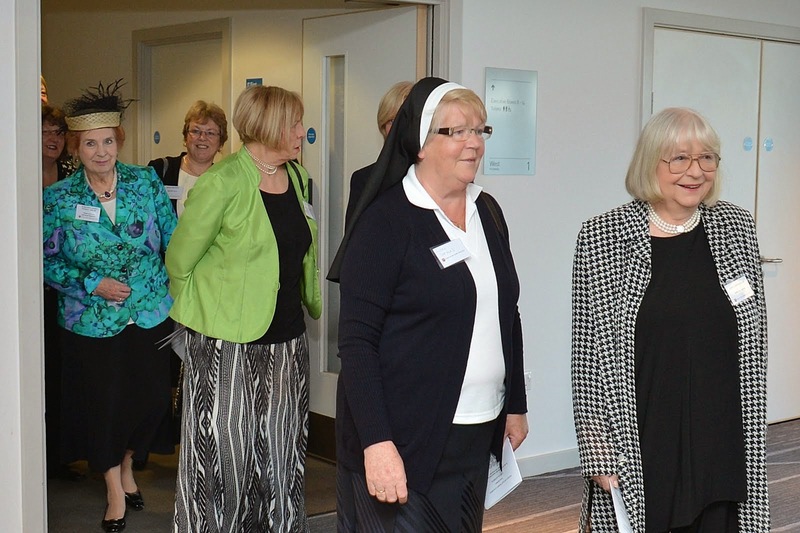 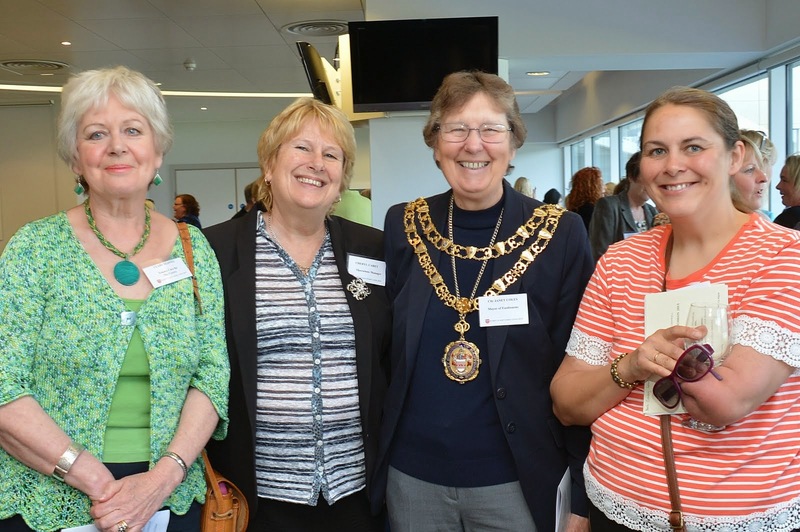 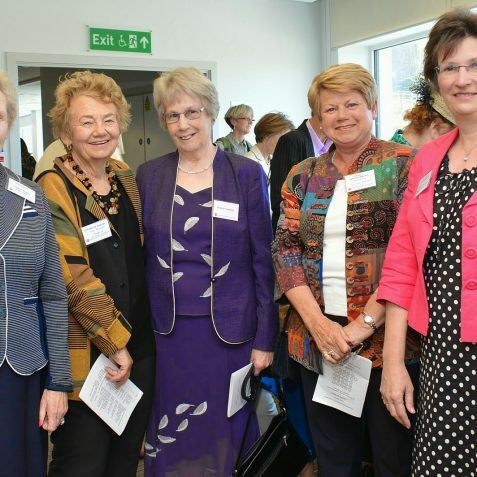 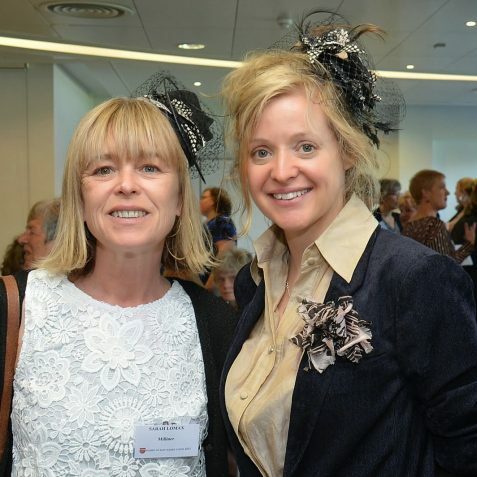 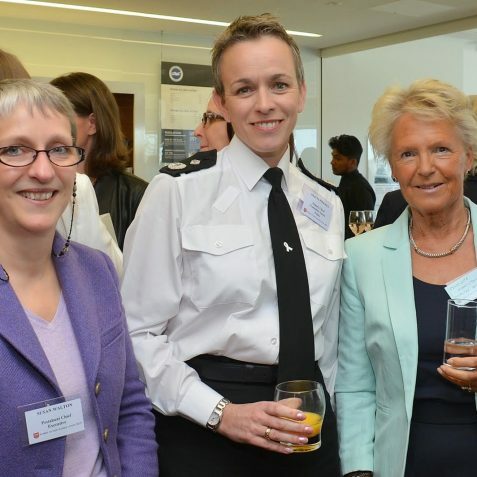 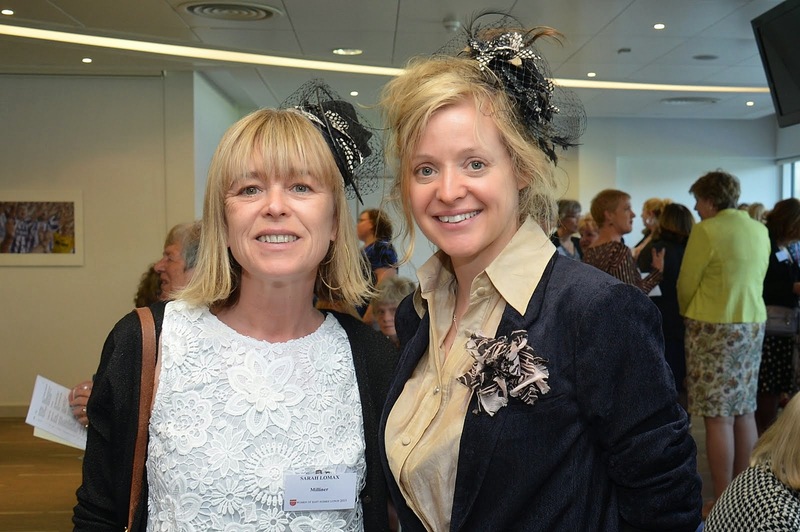 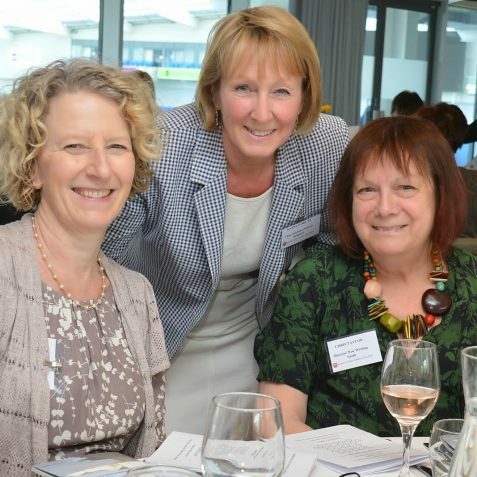 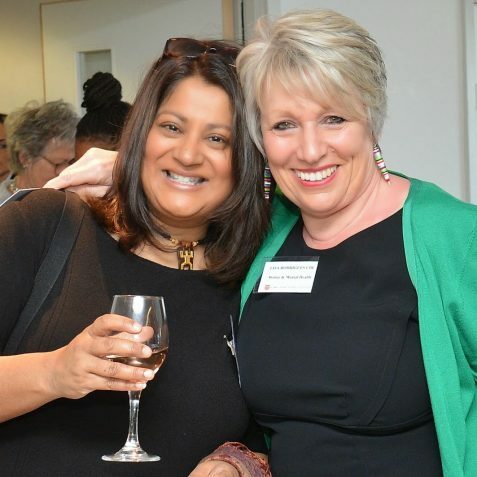 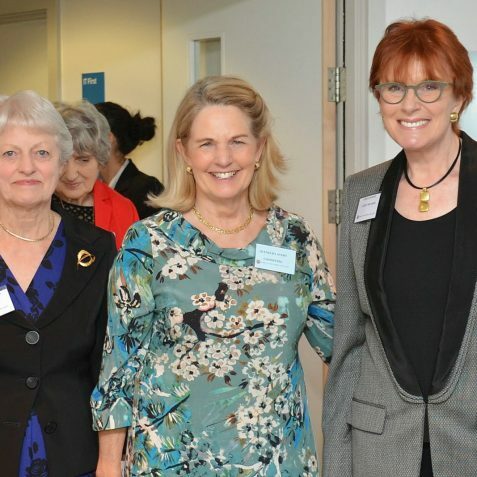 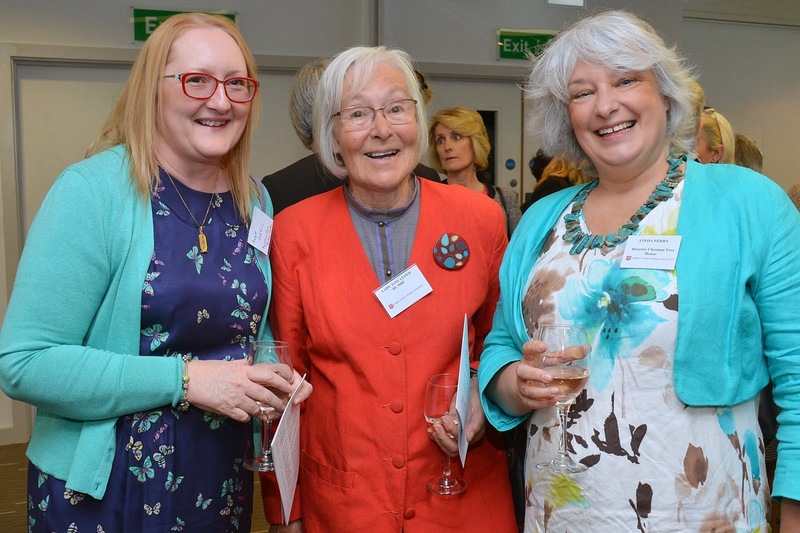 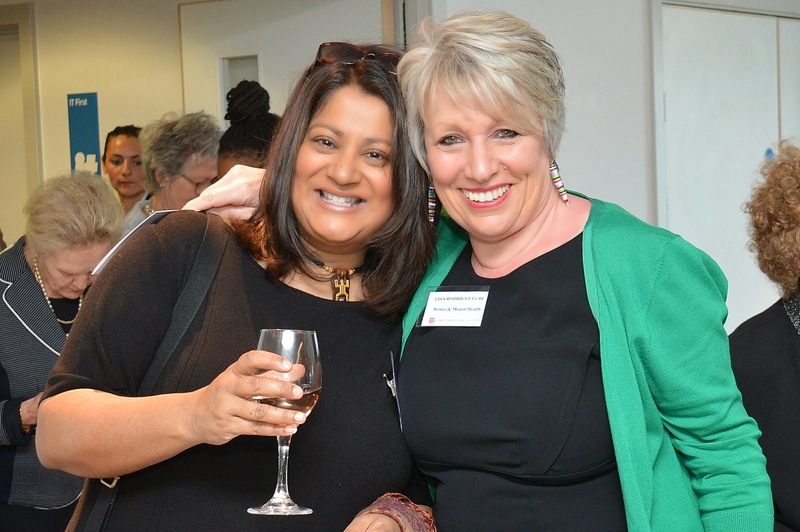 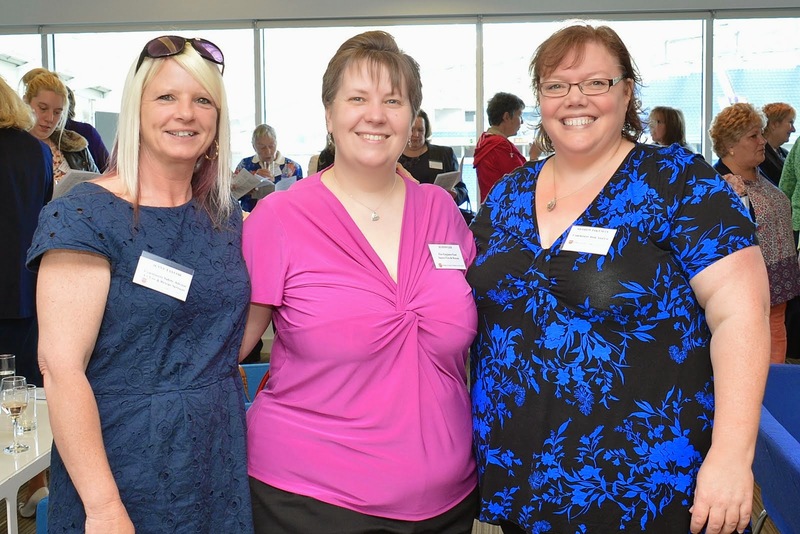 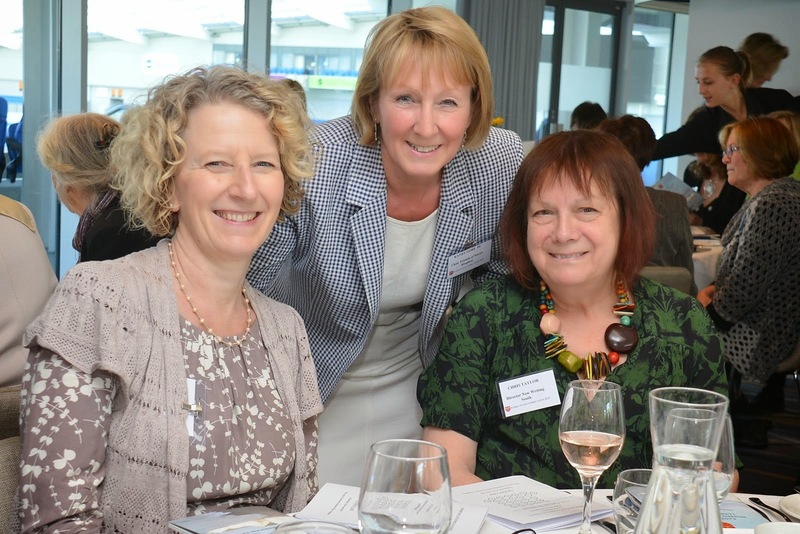 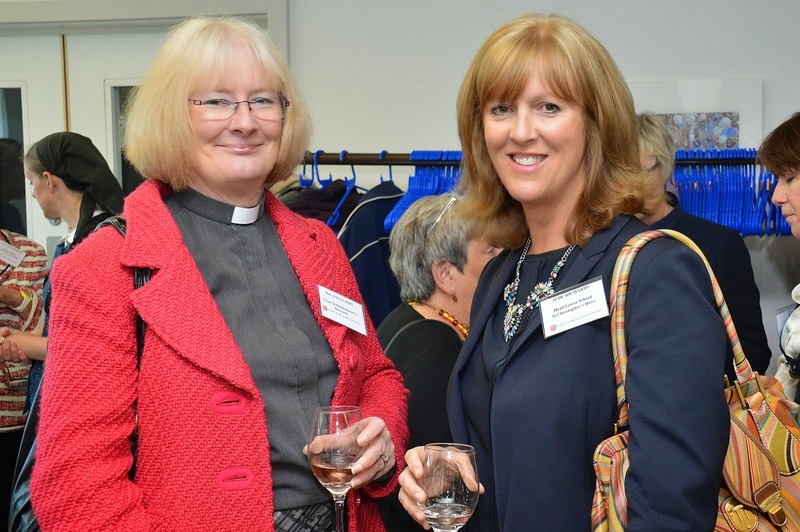 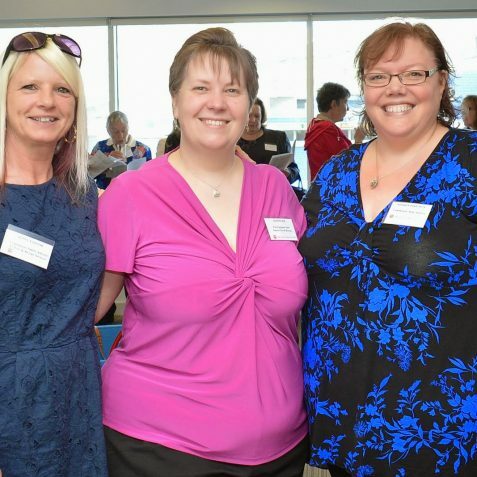 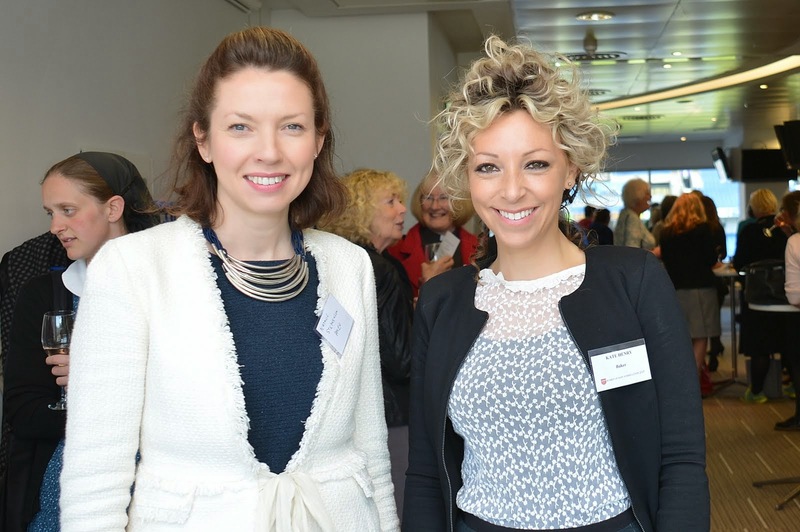 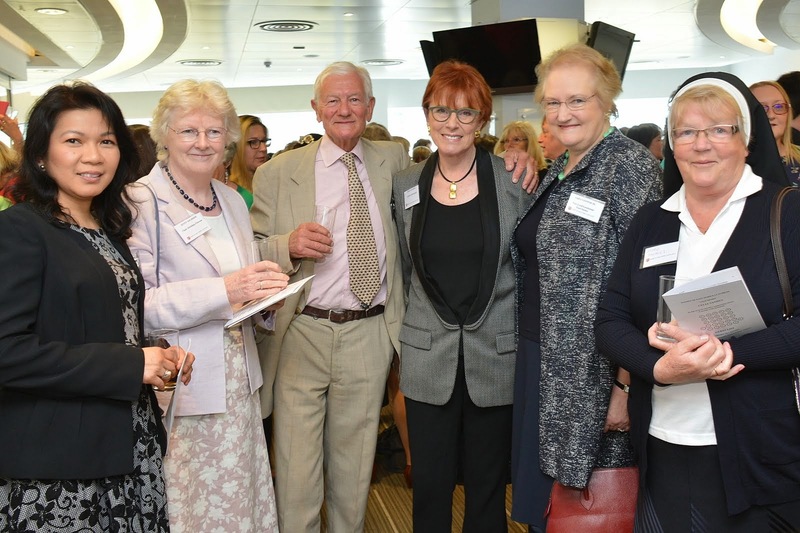 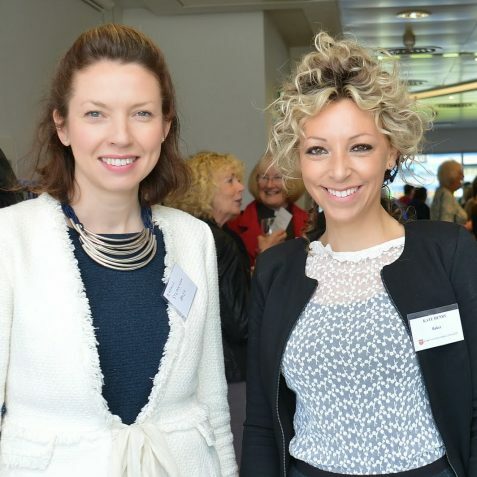 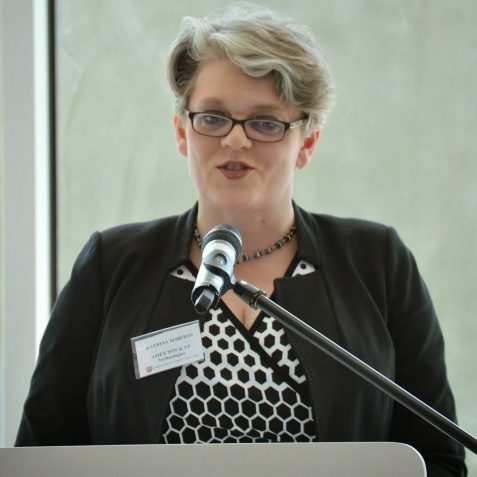 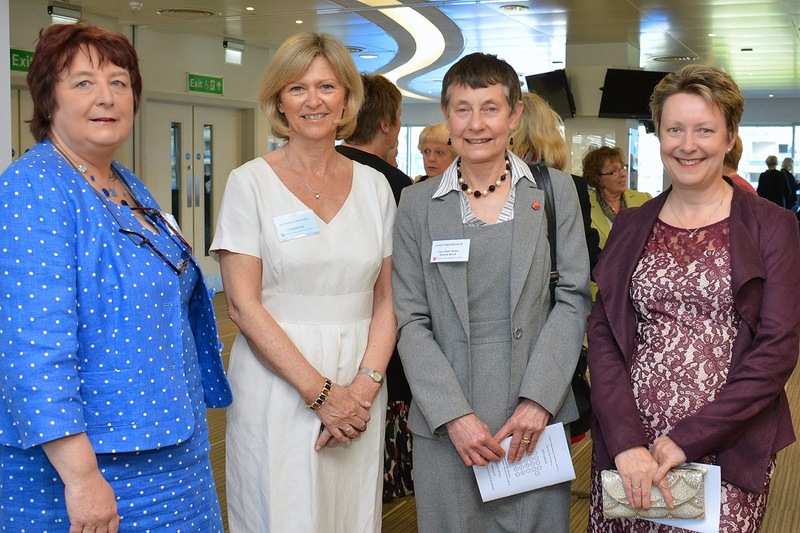 The event fundraises to support organisations and charities across Sussex connected with women’s issues. 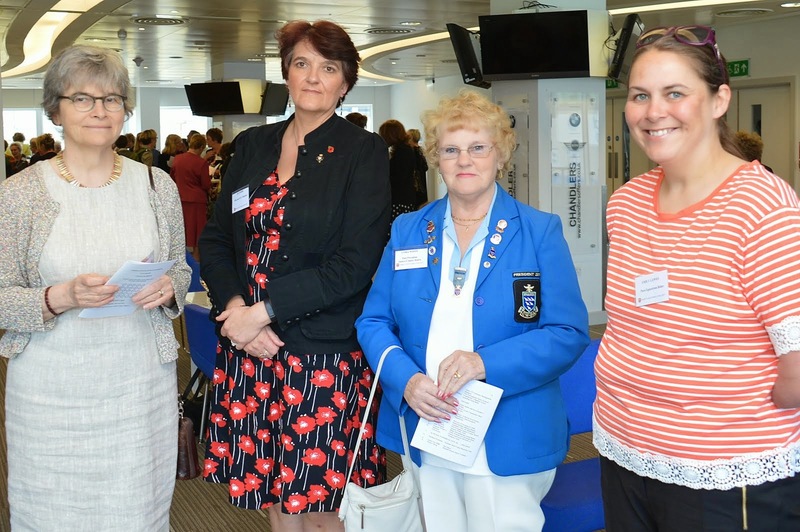 This year their focus is on raising awareness for the need to support local organisations supporting family carers, of whom the greater majority are women, of people with dementia. 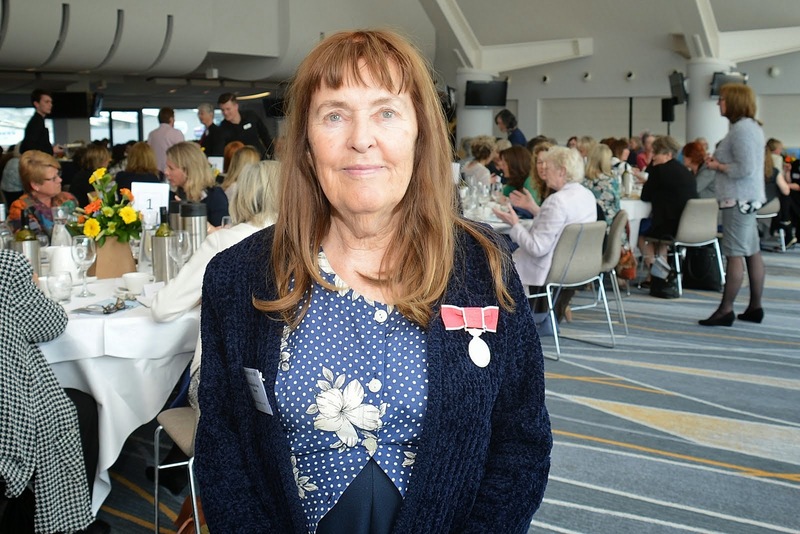 They especially highlight The Alzheimer’s Society, Care for the Carers, The Carer’s Trust in Brighton and Hove and Dementia UK’s Admiral Nurses. 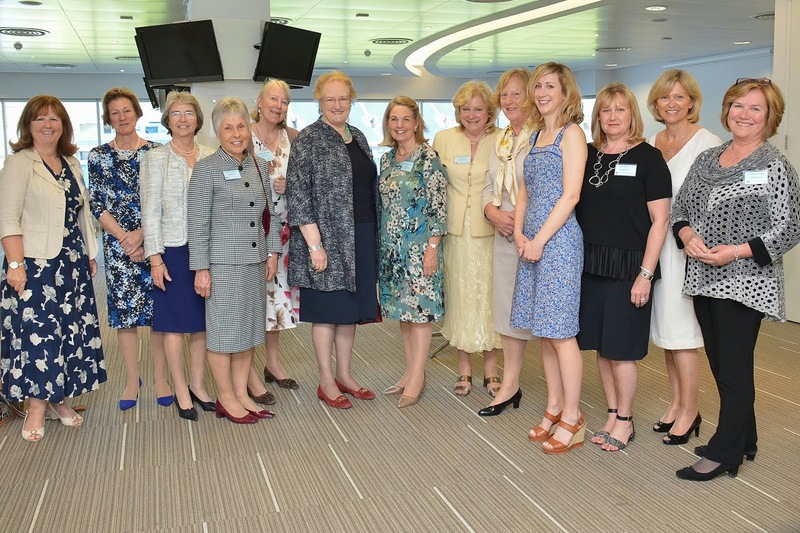 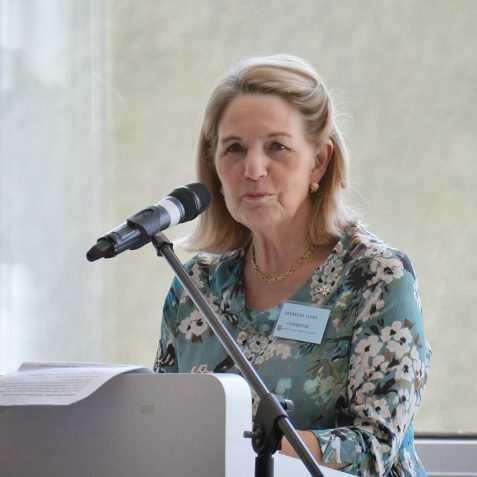 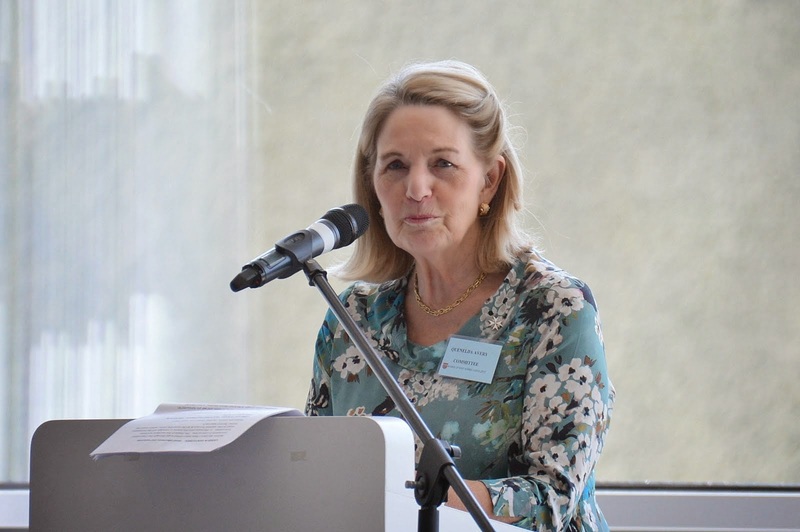 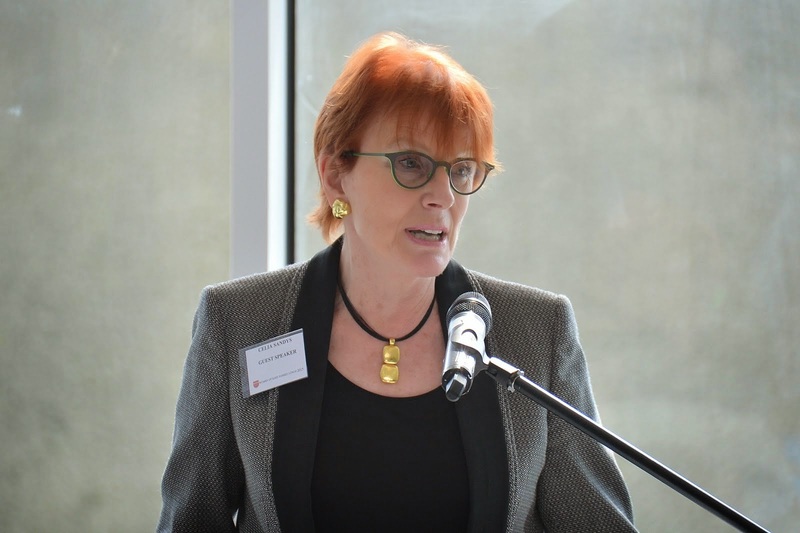 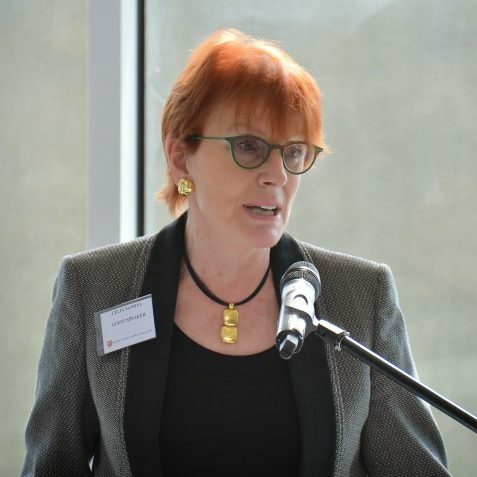 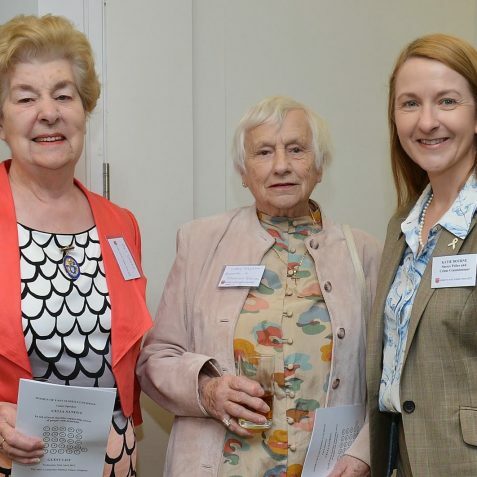 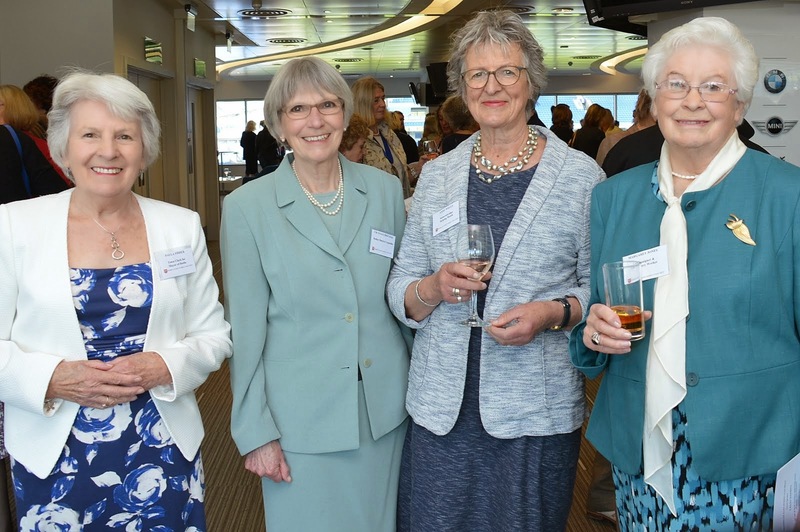 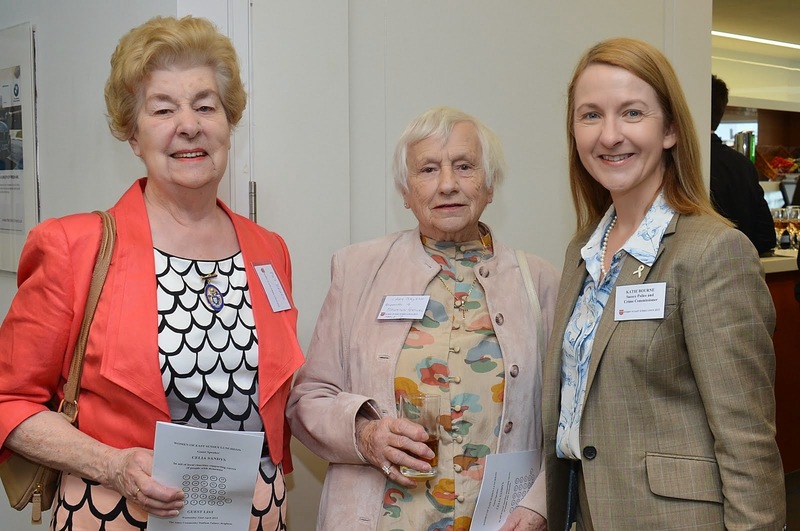 Quenelda Avery, Chairman of the Committee, welcomed guests which included Celia Sandys the day’s guest speaker who shared memories of her grandfather, Sir Winston Churchill, Vice Admiral Sir Peter Woodhead and Katrina Roberts of American Express the lead sponsor of the event. 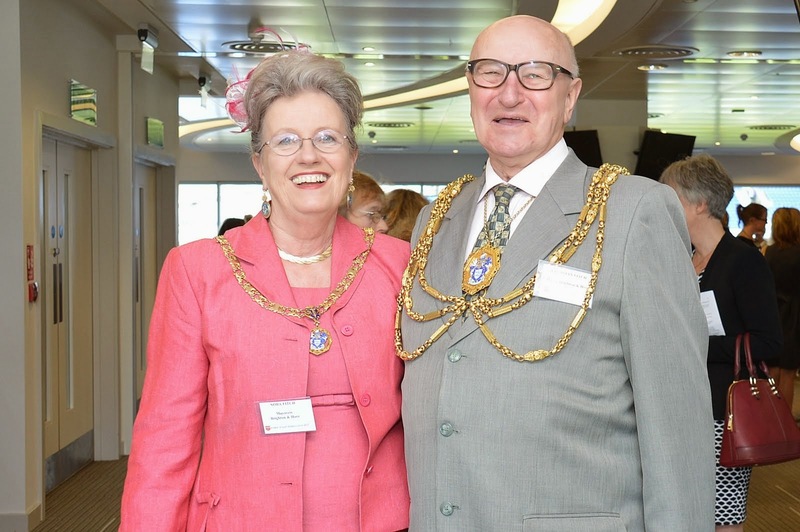 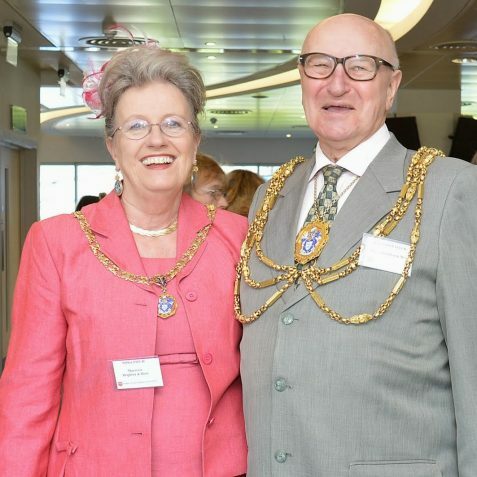 Other attendees included The Lord Lieutenant of East Sussex, Peter Field, Sara Stonor, Vice Lord Lieutenant, and The Mayor and Mayoress of Brighton and Hove, Councillor and Mrs Brian Fitch.